Buying power has shifted in large organizations, with today’s buying decisions being made higher and wider than ever before. The result is that salespeople looking in the same old places for the buyer are ending up talking to the wrong people, or sometimes the right people, but about the wrong things. Ready To Sell Higher & Wider? 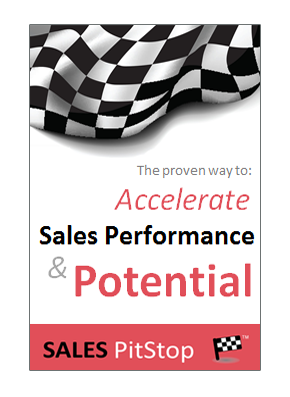 Salespeople must climb higher in the organization in order to get the sale. However, that can present challenges as starting a conversation with C-Level management is not easy. The day when the salesperson knew more than the buyer is over. Indeed, the situation is often reversed. That is especially true given the increasingly grey-haired nature of those making today’s buying decisions. 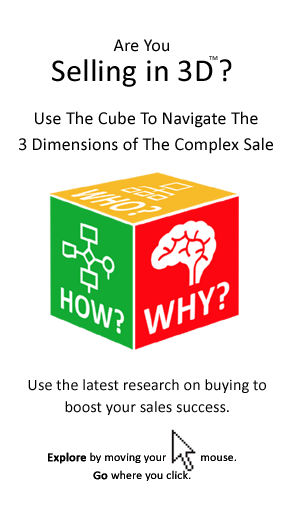 Today’s buyers are independent, skeptical and even sales-weary.